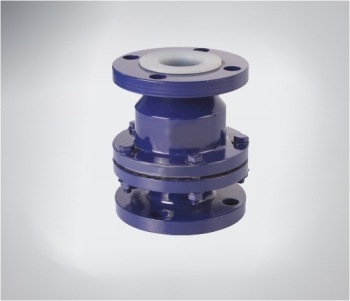 The main function of a check valve is to stop flow from travelling backwards into a system. If check valves are not in place, pumps and other pieces of equipment can sustain damage, not to mention, fluid would go into places it shouldn’t. 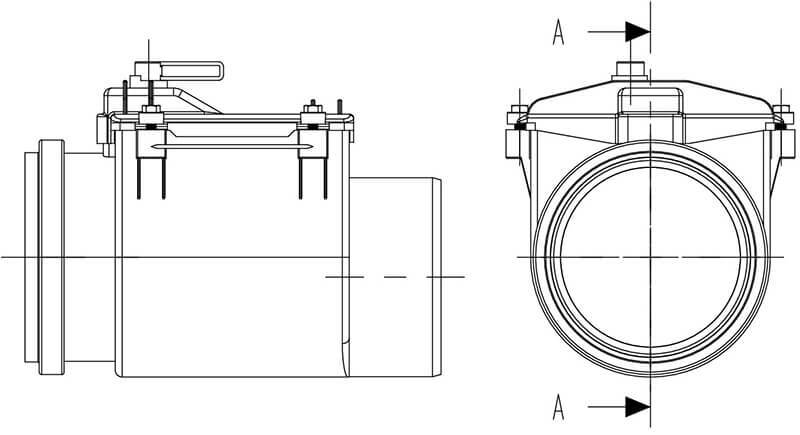 Check valves rely on flow to open and close. As fluid passes through the line in the desired direction, the ball opens. But as flow decreases or reverses, the valve quickly closes. 1 BODY 1 CS / SS +3 mm THK. 2 END PIECE 1 CS / SS +3 mm THK.